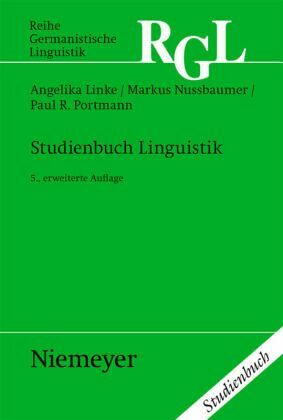 In its 11 chapters, the Study Companion on Linguistics supplies detailed guidance on the main sectors of the discipline. In this 5th edition, all the chapters have been substantially extended to take account of the most important theoretical advances of the last few years. Description is not undertaken from the perspective of a specific school of thought. Instead, the aim is to provide an overview of the most significant theoretical approaches. The book can be used as a resource to draw upon in connection with introductory linguistics classes, or as a source of background knowledge on individual sectors of linguistics discussed in advanced seminars or tested in final examinations.